We got home late Monday night, chemo went exceptionally well, considering; There was minimal vomiting that was controlled by meds. Tyler and I took turns staying the night at the hospital to give each other breaks and extra time with each girl. This round, Charlotte was much more alert and active. 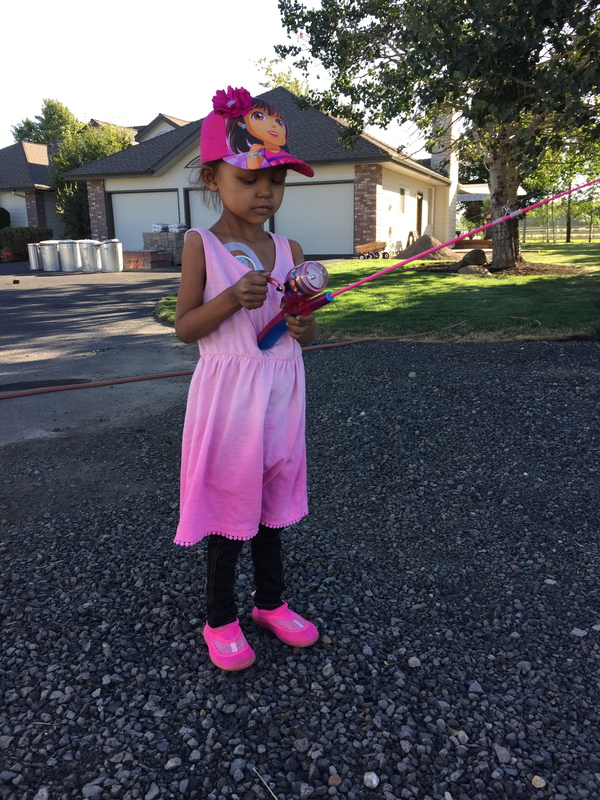 Multiple times a day, she wanted to walk the halls, play in the playroom, and go to the kitchen to pick out a snack. This is a rarity, usually she wants to stay in her bed with the door closed and occasionally will sit in the chair. 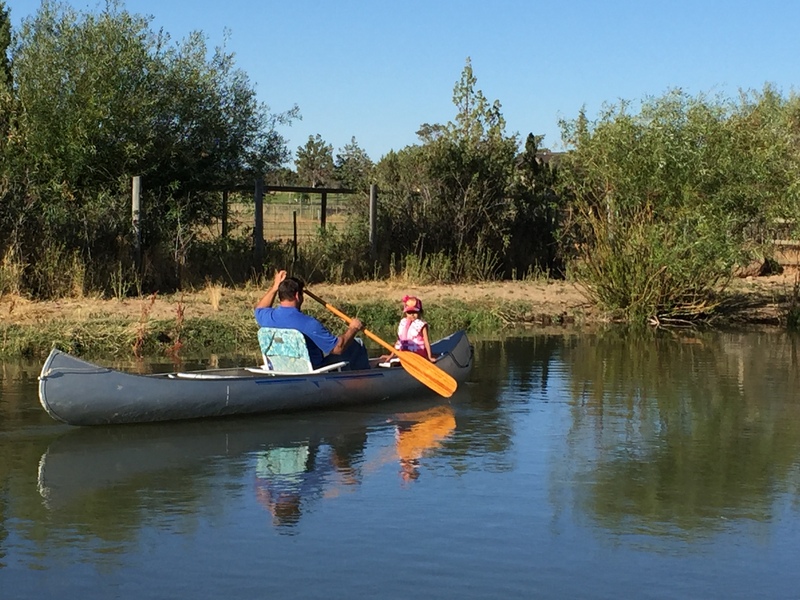 As parents, we were THRILLED to see this achievement! Sunday night we got a pass to leave the hospital for a couple of hours. Of course, she wanted to see the Minion movie, AGAIN!! She was so excited to wear her dress that Cuppy Cake Couture Boutique gifted her and she looked so cute in it! Monday, after chemo was finished, they did a brain MRI to check on the tumors in her head. Our Oncologist is on vacation so we have not been able to hear results and ask questions. It’s been a very hard thing to stomach this week. On a positive note, Charlotte has not thrown up since Tuesday and I believe the only reason she vomited was due to riding in the car (she often gets sick in the car) Praise God for answered prayers!! She has had quite an appetite! Choice of food this time are bananas, grilled cheese, cereal, pretzels, eggs, and granola bars! Praying this continues as she has lost almost 7 pounds! Tuesday night, she really wanted to go to the ice cream store for some strawberry ice cream. Soooo of course we all loaded up and drove to Sisters. BJ’s ice cream seems to be her favorite! We had dinner and enjoyed ice cream and she did really well! Then on Thursday, she randomly asked her daddy to take her fishing. Not sure where this came from but Tyler was determined to make it happen!! 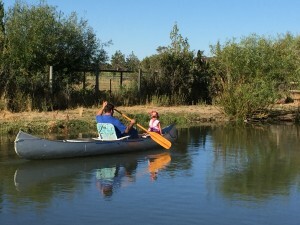 We got her rod ready and Tyler pulled out our canoe (which we have NEVER used) We carried it to the irrigation pond, put Charlotte in it and they paddled around for a bit. She lost interest in the pole after only a short time but enjoyed her time with her daddy and their conversation. It was so sweet! Except that wasn’t the end of their excitement! They went to Papa and Nana’s house to see the new piglets she had been asking about. They were so tiny and sweet! Before bedtime she wanted to roast marshmallows and eat popcorn. 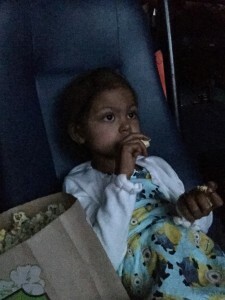 Although she doesn’t like marshmallows and only had a few bites of popcorn it was all so worth it! Today, she woke up hungry and sweet as ever bright and early. Around 10, she was tired and asked to take a nap. I figured it was from the multiple times she got up in the middle of the night and the early rising. Unfortunately, she stayed in bed until 3. Around 1:30 I began to get concerned. I called the Oncologist, then called her pediatrician. We were told to come get her checked out. I assumed she needed blood which was causing the lethargy. She also complained of her head hurting. This much sleep and the head pain are both rare things for her. 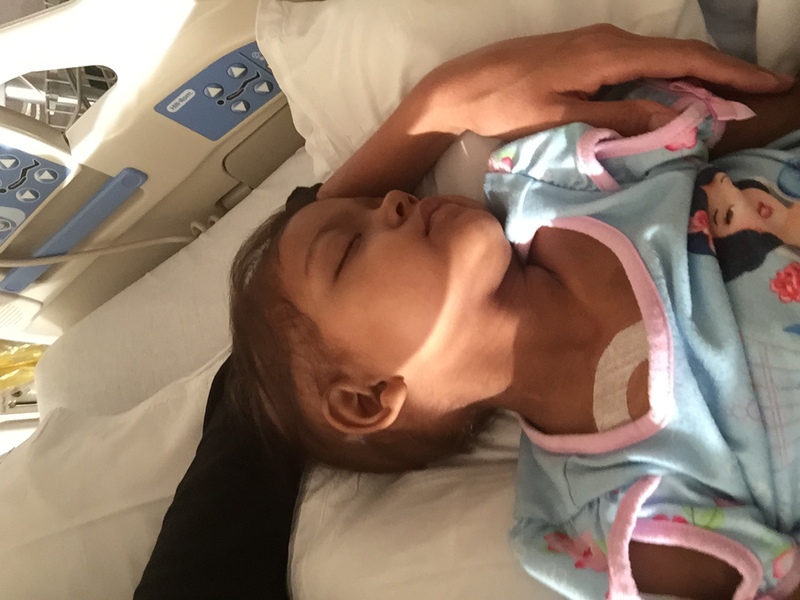 She is neutropenic right now and a fever seems to be common for us when doing the combo of medicines with this last chemo. Her fever was 102.6 when we went in, it never goes over 101.5. She is currently in our local hospital, no visitors are allowed at this time. We were told to watch her neurological functions, as well as her head pain and to be on the watch for vomiting that wakes her or in the morning. No child should go through this. 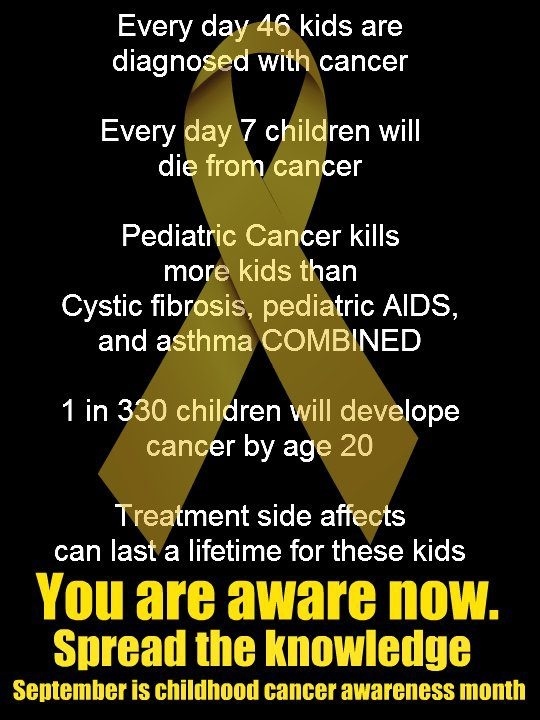 Childhood cancer is NOT rare, it’s very common and it’s the number one death in children. I pray that funding for research grows. That one day, we see the gold ribbon as often as we see the pink one. Please pray for our sweet Charlotte. I know you are faithful in your prayers and we are so grateful. Continue to pray for complete healing, for answers, for no pain. Thank you all so much! So grateful for both the love and prayer surrounding Charlotte Grace. The love of her parents’ tender attention; the love of Christ that does not let us go. He is going before and is praying and is so graciously working. Jacqueline, thank you for writing this after not a lot of sleep for a while. It means so much to all of us to hear about the sweet details of the day-to-day in the heat of the battle. Amen!!!! We are standing with you, praying, loving your sweet Charlotte, always continuing to hold your sweet family up in prayer. Thank you so much for the update on Charlotte so we can know better how to pray for all of you. 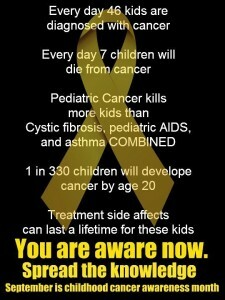 Cancer just plain stinks!!! Praying so much for her. For good results. For no pain. What a sweet girl! Praying!! I am so glad she got to do some things she loves and have some fun. I am sorry to hear she is not feeling well now. I pray for her and yall everyday! You are so strong! God’s blessings! Prayers for this sweet girl and her parents. Thanx for the update ! She is to cute! So glad to hear she had a good couple of days ! 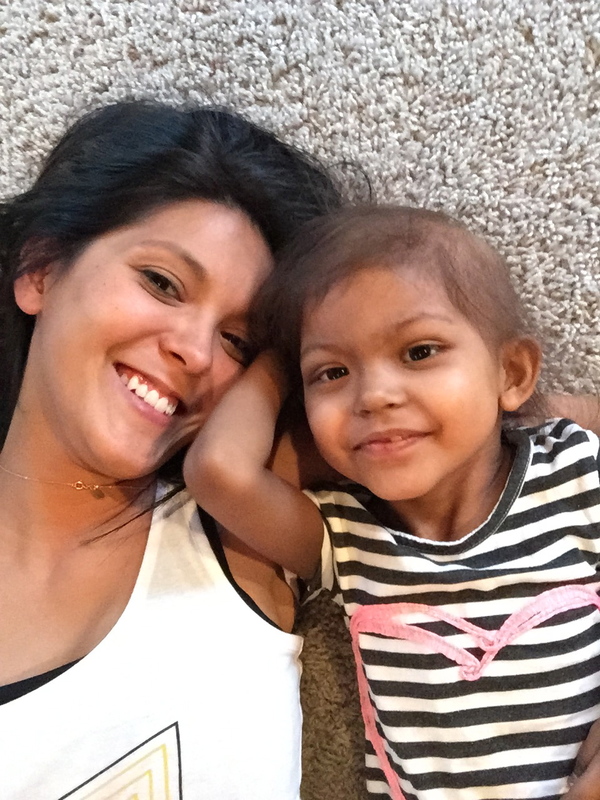 We are ALWAYS praying for you and your family…we have faith in god which allows us to follow in his footsteps…I pray for your precious little girls battle with cancer…she is so STRONG !! In prayer. My heart breaks for her and you all. Sat with my children tonight to pray for your family. 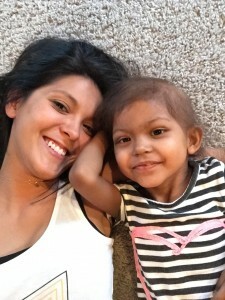 This sweet girl is so strong! I watch adult patients go thru this. I can’t imagine watching my child. Prayers continuing daily, sending love and positive thoughts to you also! GOD is good! Wish I could take even 10 minutes if this trial for you. Much love and prayers! We will continue to pray and think of you all, never ceasing to pray for this sweet girl and your family. Jesus loves you all, and I pray his mercy and grace will sustain you during this awful trial. We think about all of you daily, can’t imagine what you are all going through. We will continue to pray for Charlotte as well as the rest of your family as you make the best of a bad situation. Christine, Sara Johnson is my niece and has kept me updated on sweet Charlotte. Wanted you to know, I have fallen in love with this baby girl and have her name in my prayer journal. Our God is limitless in His healing power–praying healing and for Charlotte to free from her pain in Jesus’ name! I can’t even begin to imagine what you all are going through. It saddens my heart. I pray for you all. 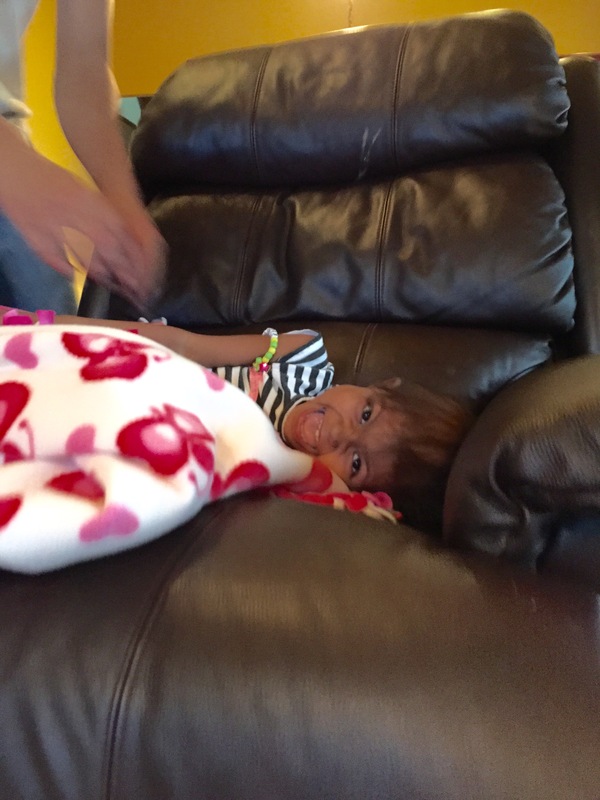 Our two Grandchildren, ages 9 and 5 pray for Baby Charlotte at every meal and Mass. 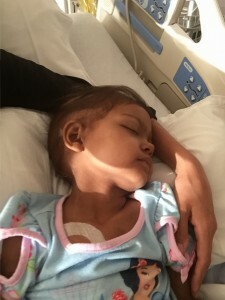 They are very aware of her struggle with this disease and they pray for comfort , peace and healing for her. Know that she is always on our minds and that God is Great and we pray that he sends his Angels to surround her with his love and healing. God bless you and may he give you strength to endure. Love from Tony, Esther, Elizabeth and family. My whole being cries as I read this update. I cannot imagine how overwhelming your fears, sadness, anger, hanging hope and diligence must be through this living hell. I hate cancer. HATE. I hate that you (or any momma )has to see your little nugget -who has her own special thumbprint from God given inside you – survive this. I pray that peace will over take you. I pray that you can surrender to His peace. I cry for you and I cry for your family. Jesus save Charlotte!!!!! Please save her and let us keep her here longer.